Online entries for this event have now closed. Late entry is available on race day at the Venue. Cash payments only for late entries on race day. 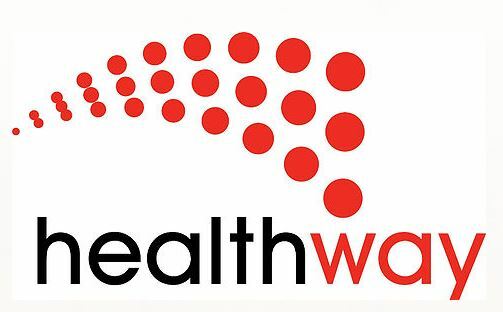 The 2019 Mullaloo Mile is proudly part of LiveLighter WOW Swims, the community swim series for all. WOW Swims are designed for swimmers of all ages and abilities to experience the thrill of open water swimming in a range of settings and over a variety of distances, and to encourage participation in community events as part of a healthy lifestyle. 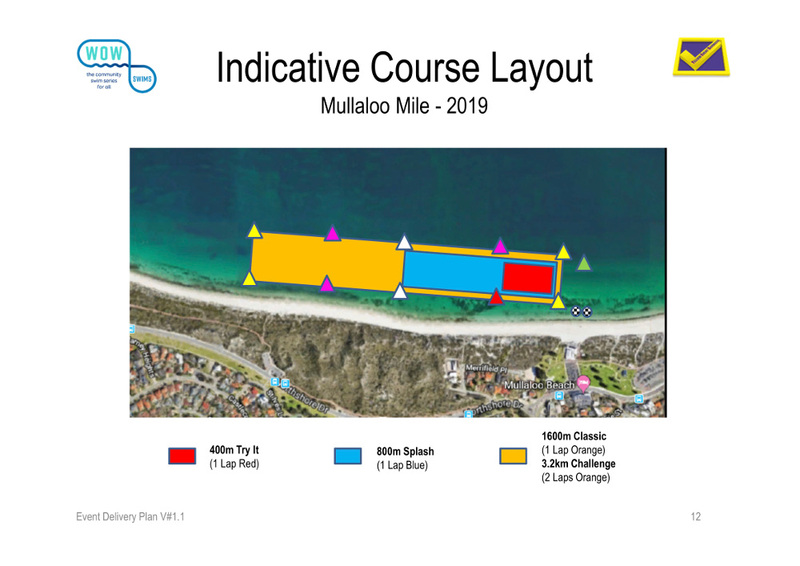 Held for the first time at Mullaloo Beach, the Mullaloo Mile offers a range of distances to take part in and is open to all. The 1.6km event will be broken into two events with one wave for public swimmers and a second wave for swimmers who are members of a Masters Club that wish to compete in the State Championship event for the year. Online entry will only be available until midnight 28 February. All age categories will be determined based on age on the day (ie. 02/03/2019). Swimmers aged 9 must be accompanied in the 400m swim by a chaperone aged 18 or over. A map of the course is available to download here.